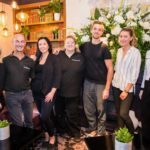 THE city’s first luxe flower and foodie show is set to become a regular event following the success of its first year at two of Osborne Road’s most popular venues. Cairn Group, who created Jesmond in Bloom in collaboration with independent Newcastle florist 5th Avenue Flowers earlier this summer has confirmed it will run yearly, returning in June 2017. 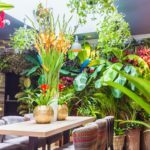 The event saw a 30% uplift in footfall to Asian-fusion restaurant Sohe and adjoining gastro bar 97 & Social which became horticultural havens throughout August, as visitors flocked to see the spectacular floral displays and sample limited edition cocktails and dishes to mark the occasion, with blends conjured up with spirits from the event’s three gin partners, Bloom, Hendricks and Sunderland-distilled Poetic License. 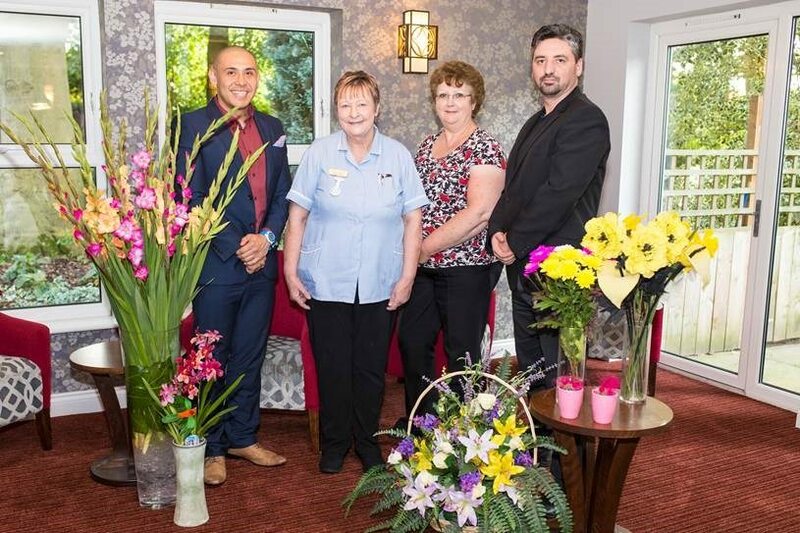 To celebrate its success, Cairn Group also brought Jesmond in Bloom to Craigielea Community Nursing Home in Gateshead, delivering beautiful floral displays created by 5th Avenue Flowers for residents to enjoy. 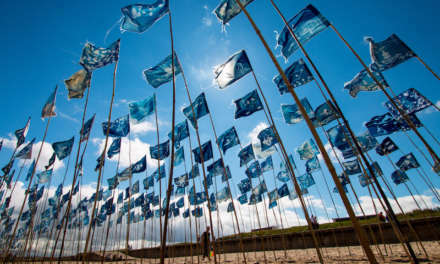 Naveen Handa, director at Cairn Group, said: “It was great to see Jesmond in Bloom come to life and the response it received from excited visitors was fantastic – we’re extremely proud to have been able to establish an event like this right here in the North East in partnership with the talented team from 5th Avenue Flowers. For more information on Sohe call 0191 281 8161 or visit www.sohe.co.uk and for more information on 97 & Social call 0191 281 1358 or visit www.97social.co.uk.